Tonight (Sat. 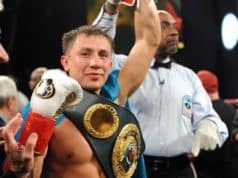 September 15, 2018) Gennady Golovkin and Canelo Alvarez rematched for the WBA (Super), WBC, and IBO middleweight titles. The pair originally met last year in September, putting on a 12-round spectacle that went the distance. In a controversial decision, the judges declared the bout was a Split Draw. 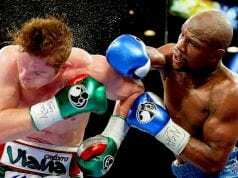 Plans were made for the rematch to take place this past May, however, a failed drug test by Canelo postponed those plans until tonight. 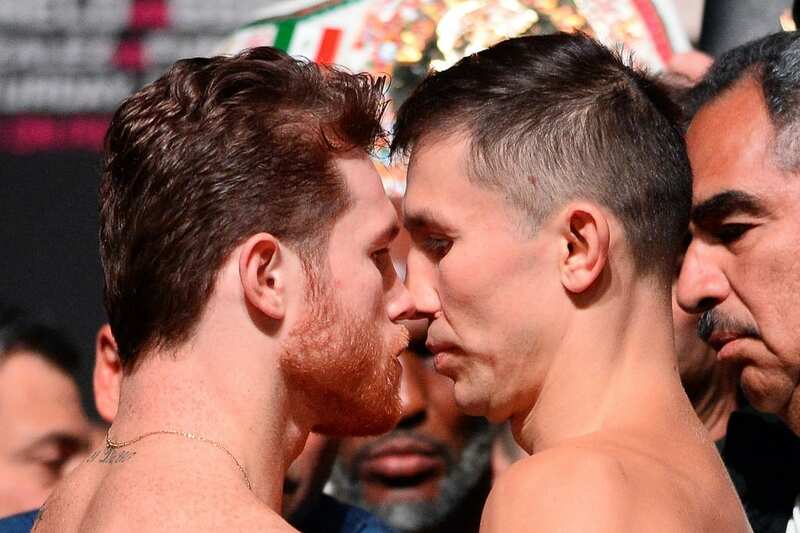 Golovkin and Canelo once again went all 12 rounds, and of course, the decision was a controversial one. Each round was extremely close, as two of the best middleweights in the world laid it all on the line round after round. Though the boxing world is split on who truly won the fight, the judges awarded Alvarez the majority decision victory.